History hasn’t exactly been kind to a lot of people, what with wars, genocide, slavery, and other atrocities, you might think it’s better to forget about the lot of it. 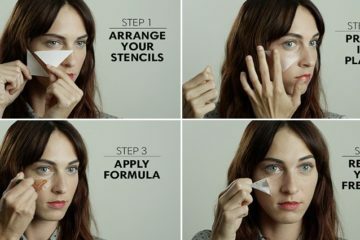 However, the opposite is true. 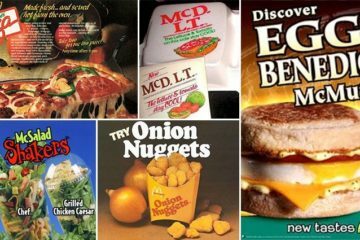 We need to remember the terrible things, as well as the good, so we can do our best not to repeat the mistakes of the past. 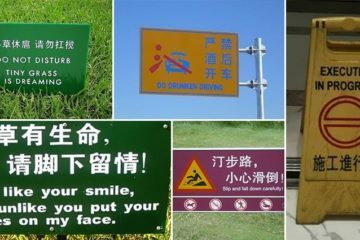 And, at times like this when there’s rising social and political unrest, it’s more important than ever not to go down a bad road. 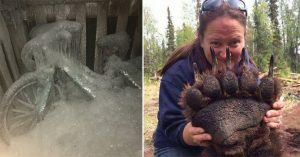 It’s interesting to look at historical photos and see some of these moments we’ve read about come to life, or to learn things we never otherwise would have known. 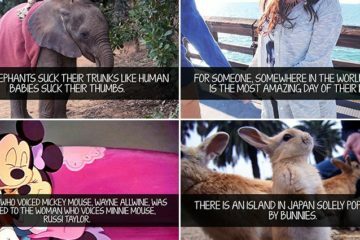 Check out these fourteen incredible photos all history buffs need to see! A police officer gives a ticket to a woman for wearing a bikini on the beach in Rimini, Italy in 1957. 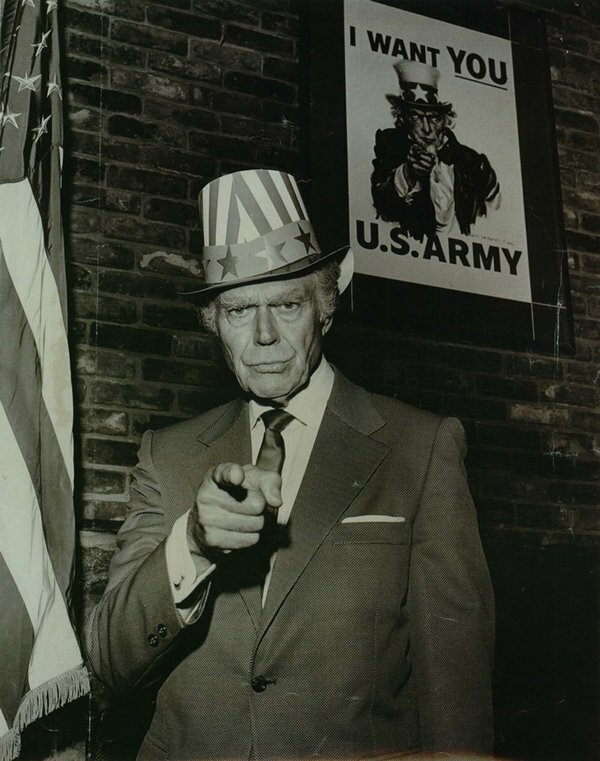 The man who was the model for Uncle Sam stands in front of one of the iconic posters in 1970. 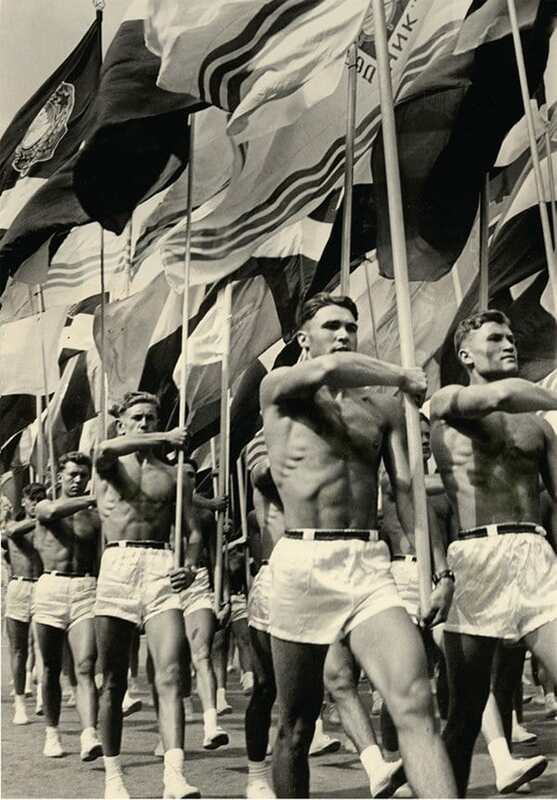 A parade of soviet gym teachers in Moscow in 1956. 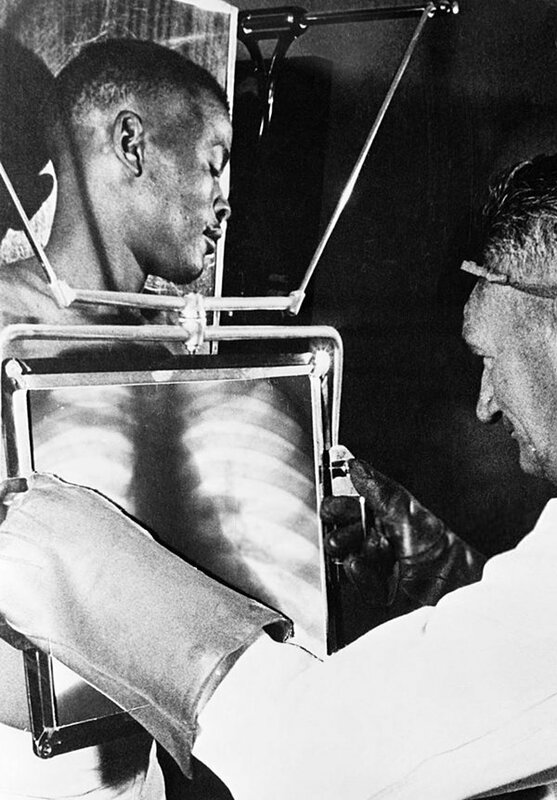 A worker at a South African diamond mine is x-rayed before going home to check he didn’t steal and jewels. 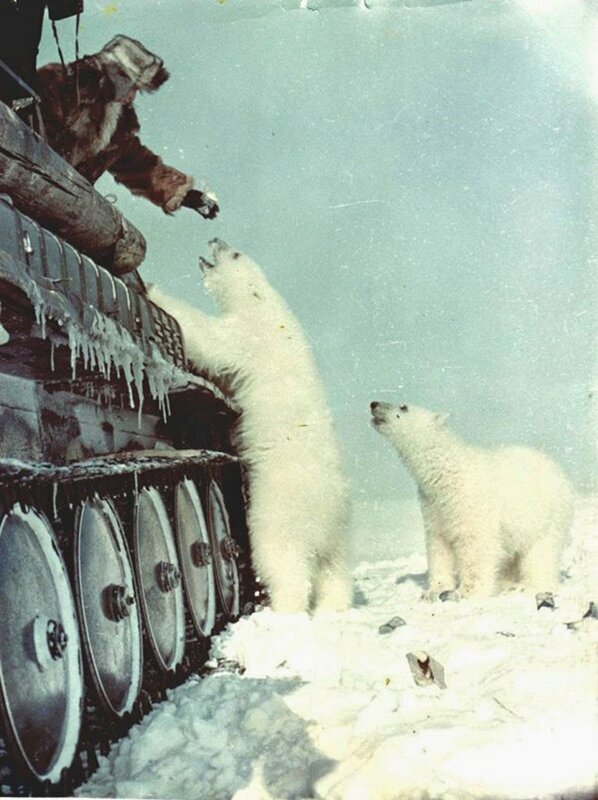 Soviet soldiers feed polar bears from a tank in 1950. 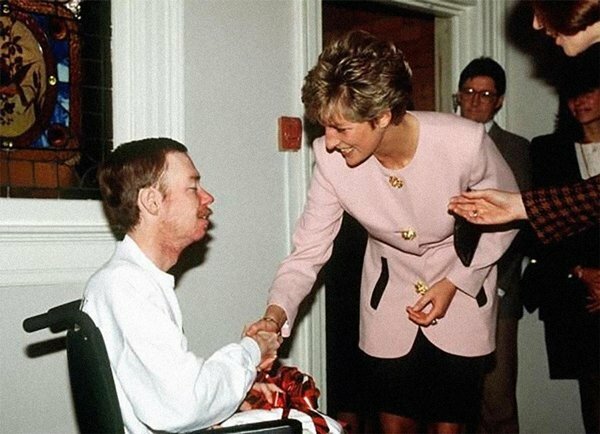 Princess Diana shakes hands with an AIDs patient without wearing gloves in 1991. This was a huge gesture at the time, as people didn’t fully understand the transmission of AIDs and feared it. 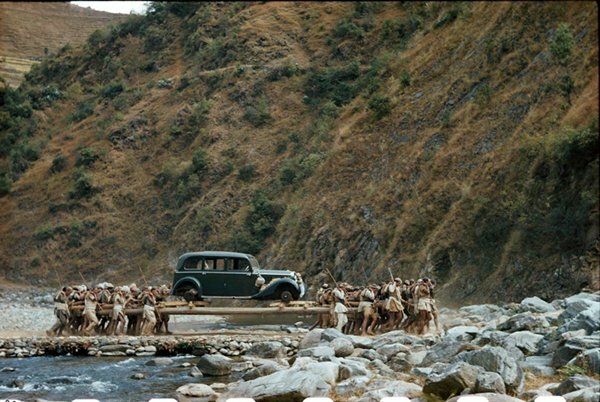 Porters moving a car across a river in Nepal on long poles in 1948. 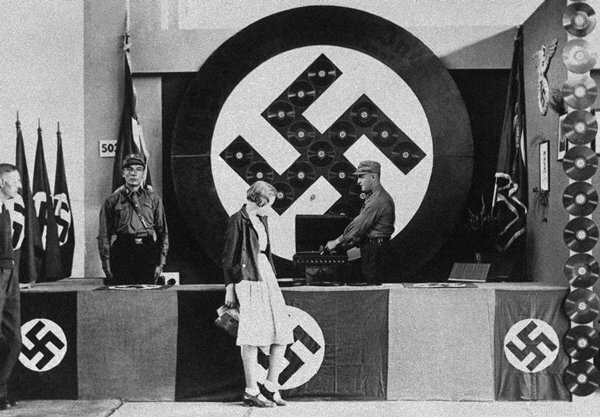 A Nazi DJ spinning some vinyl in Berlin in 1932. 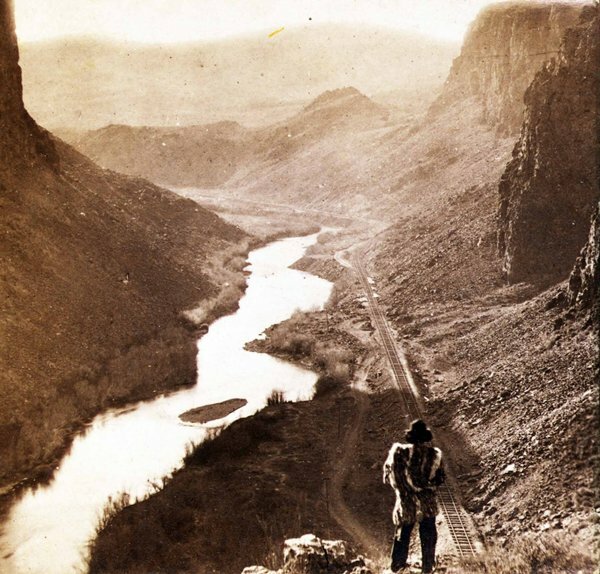 A Native American person looking at a completed segment of the transcontinental railroad in the 1860s. 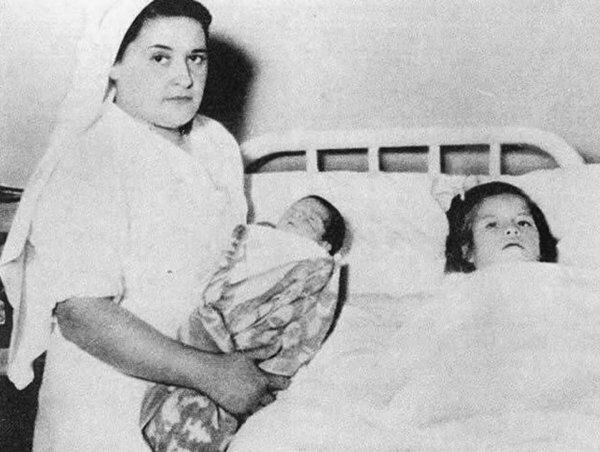 This is Linda Medina, the world’s youngest recorded mother, shortly after giving birth 1939. 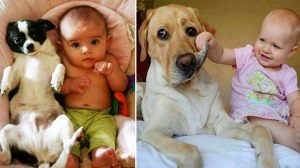 Linda was only 5 years and 7 months old at the time. 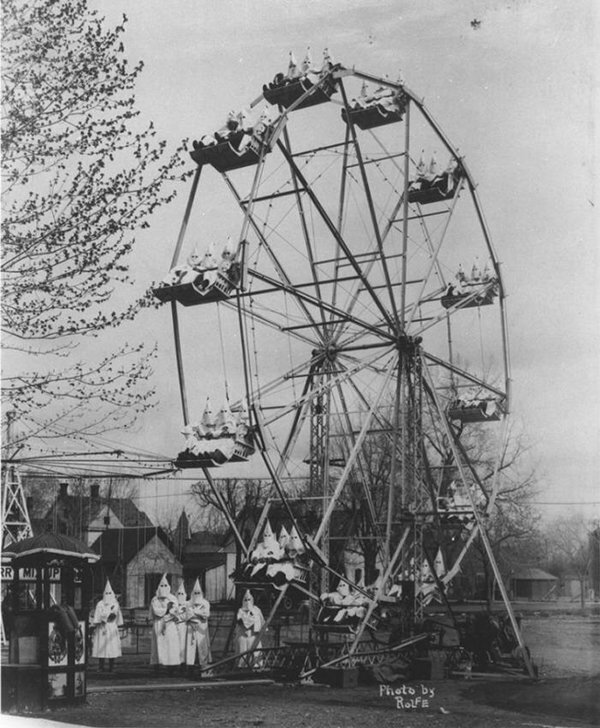 Members of the KKK riding a ferris wheel in 1925. 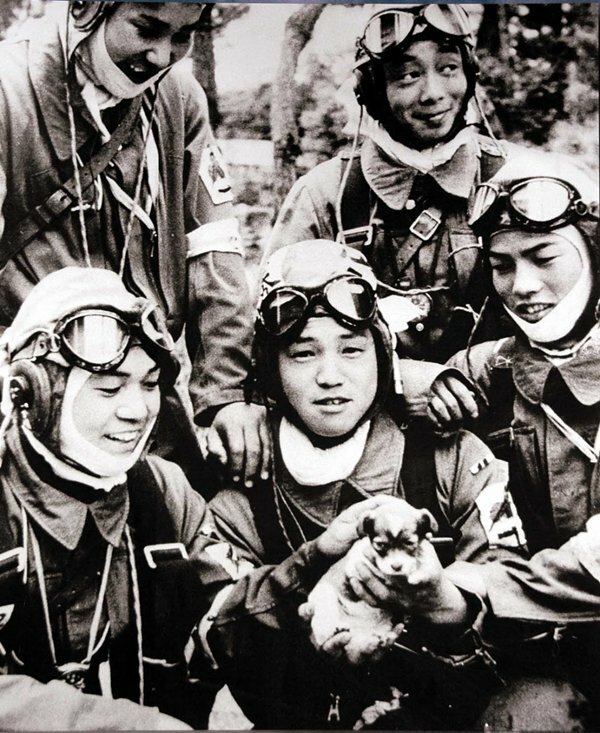 Japanese kamikaze pilots pose with a puppy the day before their suicide mission in 1945. 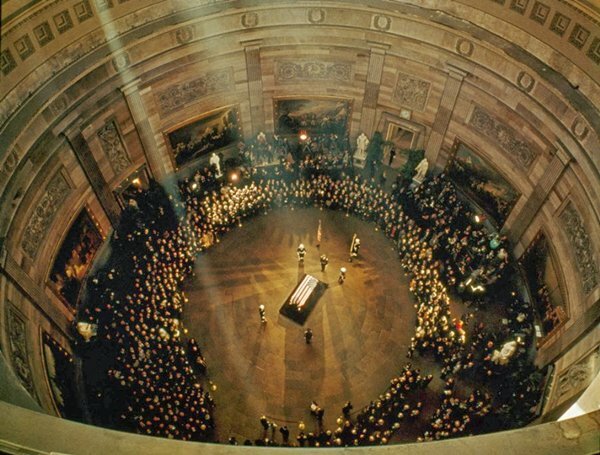 JFK’s coffin lying in state in 1963. 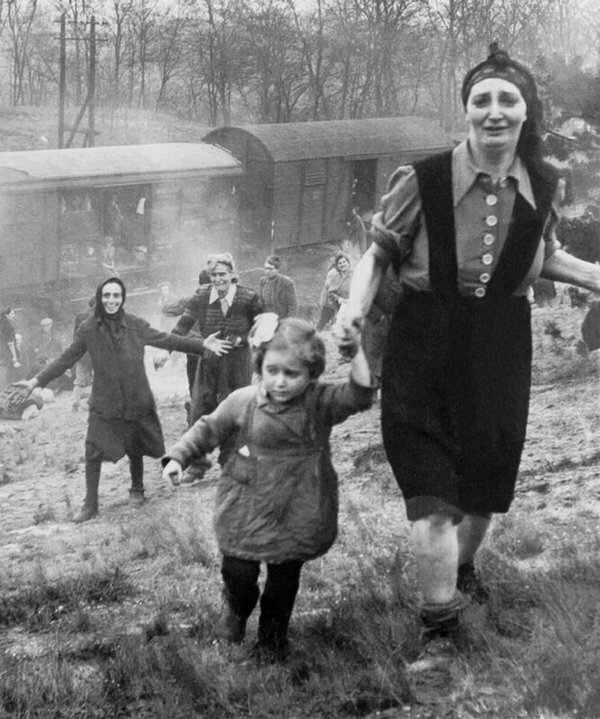 Jewish prisoners just after being liberated from a death train in 1945. More incredible photos of history HERE!